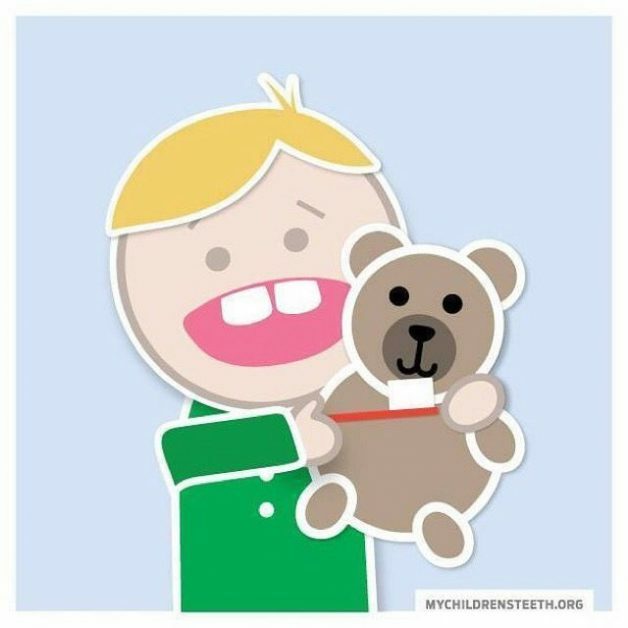 Help Todd achieve Teeth Success in this cute quiz from the AAPD. Kids can take this visually interactive quiz to see if they are on their ‘A’ game when it comes to daily dental care. Click here to check it out!